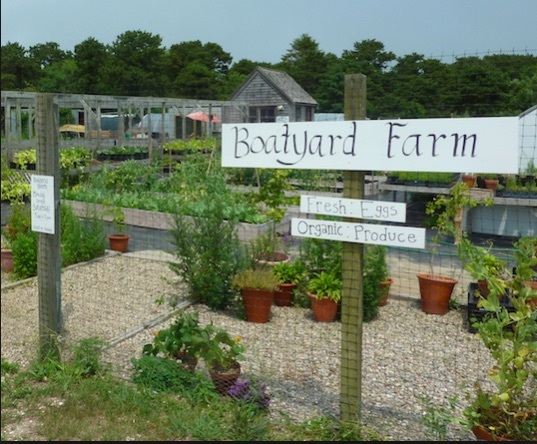 There is a farm in Nantucket with hundreds of chickens, cucumbers, squash, and other produce. When I needed eggs, I could ask the farmer to walk among the chickens (who were nearby) and collect a dozen. At other times, the egg boxes were in a refrigerator from which we helped ourselves. At the farm, a sign on the refrigerator said EGGS $8 A DOZEN. We paid by placing our money in an unlocked cashbox, Sometimes the box was overflowing with bills. And that started me wondering. How honest are people…and why? At the Drug Store, a new and tiny Manhattan shop in Tribeca, pricey soft drinks ($10 for a 16-ounce bottle) are displayed with no sales personnel. The refrigerator says “Grab a bottle and txt us.” When a WSJ journalist followed the directions, she paid and got a confirmation. It was easy. The store’s owners said that people had been entirely honest so far. Similarly, WeWork has “Honesty Markets.” Their desk space rental venues include kiosks that are, they say, “unmanned” (I prefer unpeopled). More recently they’ve added desk plants, umbrellas, and candy because the system worked so well. Trying to understand our honesty, a group of researchers used an honor system to sell newspapers at 43 different locations in Austria. Their approach involved three signs and a record of the customers who paid the full amount, those who paid less, and the individuals who stole the papers. The results? The honesty signs increased payments while the legal statements had no impact. In subsequent interviews, they observed that people’s newspaper ethics corresponded with more consequential decisions. To explain dishonesty, traditional economics starts with tradeoffs. All we do is calculate the cost (sacrifice) of the dishonesty. If it is more than the benefit, we say no. From there though, we can take many paths. We can move internally to our self-concept. Whatever we believe about our own image as an honest person can define what we are willing to do. For that reason, a little dishonesty can be okay, just as long as it does not upset what we think of ourselves. Lastly for us, although there is so much more, we can combine the economic tradeoffs and psychological self-concept. We can ask if an external reward of being dishonest outweighs our internal mechanisms that preserve ethical behavior. So where are we? Perhaps we should return to the farm stand with the cash box. Because honesty takes us to psychology, it is inextricably intertwined with our economic lives. And certainly that is why a psychologist, Daniel Kahneman, won the 2002 Nobel Economics prize. My sources and more: Yesterday’s WSJ article was especially meaningful because of my farm connection. Next, I checked out the research and found this rather dated but timeless analysis. And finally, a Dan Ariely et al. paper, an Ariely book, The Honest Truth About Dishonesty, and his video, (Dis)Honesty-The Truth About Lies tell all that I left out.